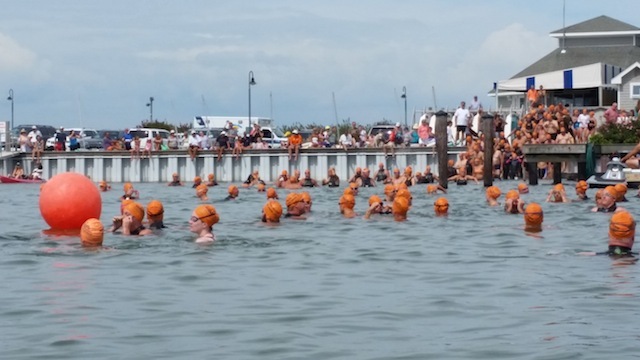 Sunday, August 26th is the annual Cedar Island 5K Swim. 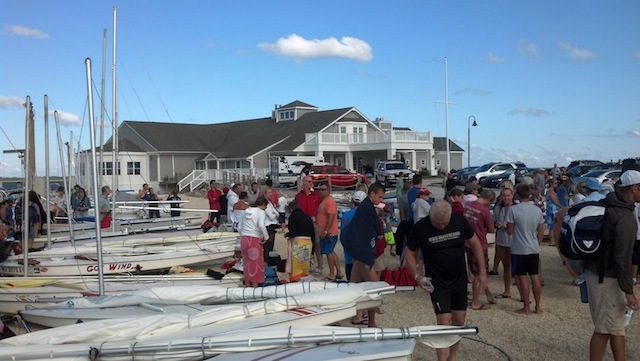 The race starts at 8:27am at the Avalon Yacht Club (7th Street and the bay). Swimmers head south along the main channel before turning east along the 20th Street waterway, and then north along Ocean Drive and back to the Yacht Club. On the following Sunday, September 2nd, the 30th annual Tim Kerr 7 Mile Island Run - 5K Run/Walk takes place at 8:30am (Avalon Community Hall, 30th and the beach).